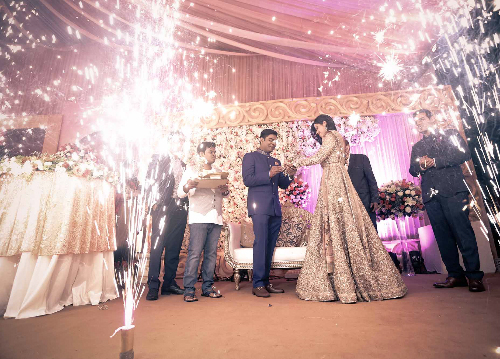 10 Tips From A Pro Photographer For The Perfect Wedding Pics! Don’t you love beautifully shot wedding photos when they pop up on your newsfeed? 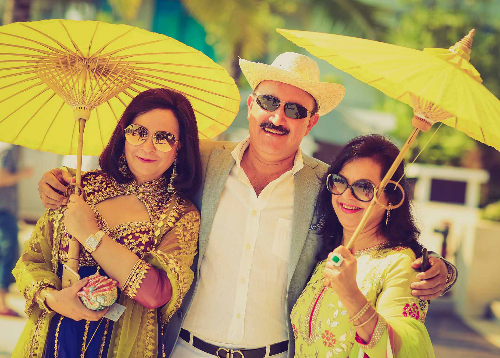 The gorgeous brides, charming grooms, happy faces of the family members and the stunning photos make us wish we were getting married - just for the photos! 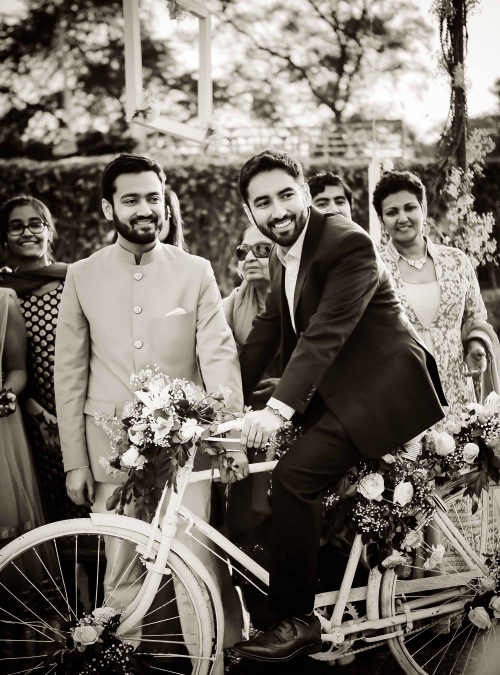 We spoke to Morvi Kumari of Morvi.Images - one of the most in-demand wedding photographers in India - on the foolproof ways to get the best wedding photos. Read on! “…Really depends on the client’s vision. If you want something elaborate - a location shoot with props and specially-made clothes - you need a lot more time. If you want a simple shoot with just the couple, even a week is enough to plan it. I would say, on an average, a month for the planning and execution is sufficient,” says Morvi. Provided the photographer is free on your dates! 2. The best way to plan - over coffee! 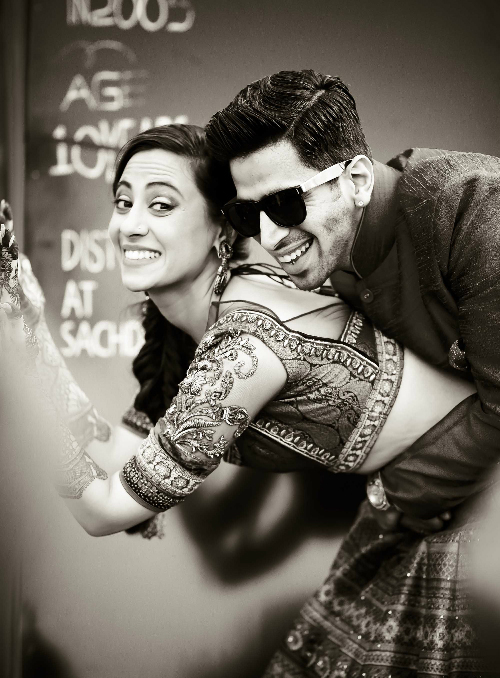 This is one of the most commonly asked question of wedding photographers! “There are some angles which are flattering, so I use those of course. But I believe that all brides are beautiful! So my advice to them is to enjoy the shoot. The happier and more relaxed you feel, the better your photographs will look. If you’re stressed or worried about the end result, that will also show up in the photographs, unfortunately,” according to Morvi. “It’s a visual medium, so a visual reference is the best, especially if you know what the shoot should look like.” Based on that, the photographer can help you narrow down on costumes, locations, props and colour palette. There are photographers across the budget range and “there’s no one appropriate budget. If you like the photographer’s style, have a good rapport with them - this is very important! - and they are willing to work within your budget, that is the perfect choice for you,” explains Morvi. 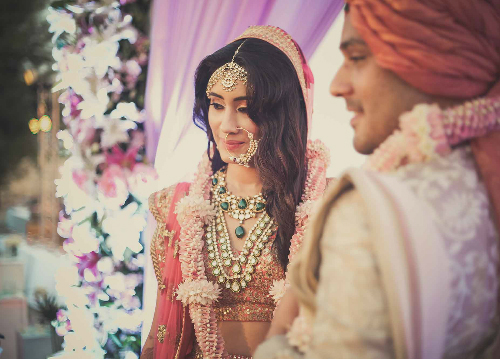 “If you can take us through the flow of events - the place from where the bride will enter, where the jaimala will happen and the pheras will take place - it really helps. 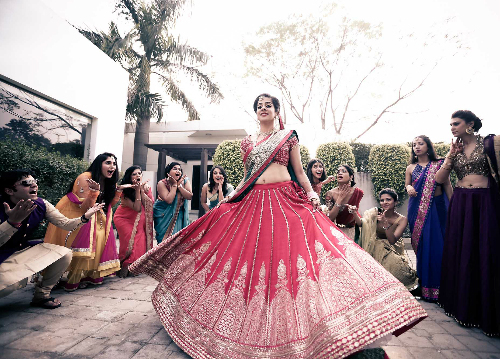 Indian weddings are controlled chaos and this will help avoid situations where the photographer misses the bride’s entry, for example!” says Morvi. Both have their plus points. Candid gives you intimate, close up shots along with fun family photos. 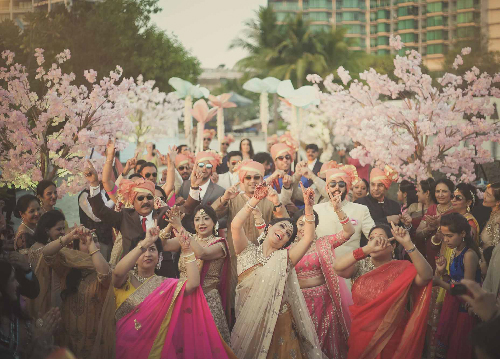 A traditional style will also capture the guests who come to meet you and the stage pics, including full frontal shots. “If you can, hire a team that can do both. There’s a lot of equipment that photographers bring - cameras, wires, lights - and the two teams might otherwise be in each other’s way,” explains Morvi. It’s a super busy day where the bride and groom are surrounded by family and friends. 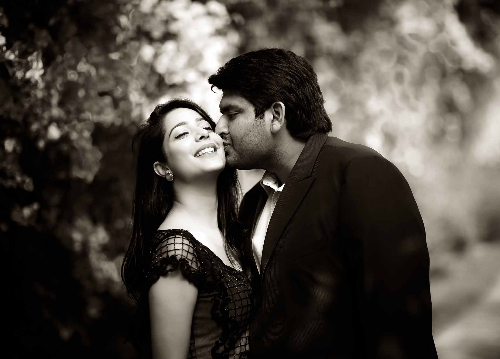 But make space for the photographer too for those cute and romantic couple portraits in your stunning wedding finery. Images courtesy: Morvi.Images HAVE A STORY IDEA FOR POPxo? If you want to hear about it, we can write about it! Just tell us your idea here! 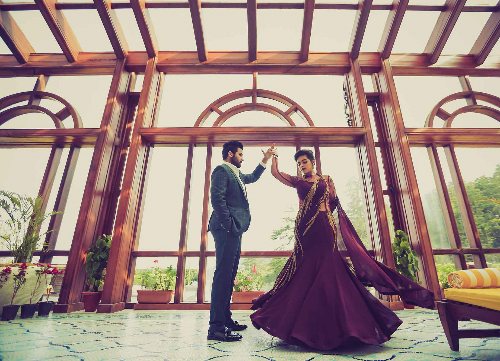 MUST-READ: 7 Adorable Pictures You Must Get At Your Pre Wedding Shoot MUST-READ: 8 Secrets To Getting The BEST Wedding Album Ever!